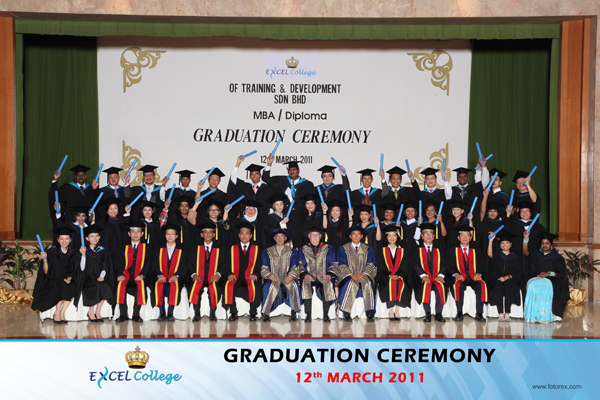 ON 12TH MARCH, THE REGIONAL GRADUATION of students from Excel International College's centers around Malaysia was held in Kuala Lumpur. Many were excited and it was indeed a momentous occasion as Professor Oxenberry gave a speech that motivated many. For the graduates, it was a rewarding experience for their families to share in the joy of finally receiving their MBA's and Diploma's - the sacrifice of many hours, hard work & toil. It was a tremendous inspiration as well, to the young people who were present, to see that there is nothing that can stop you learning in life! The scrolls were just the sweet reward of perseverance. 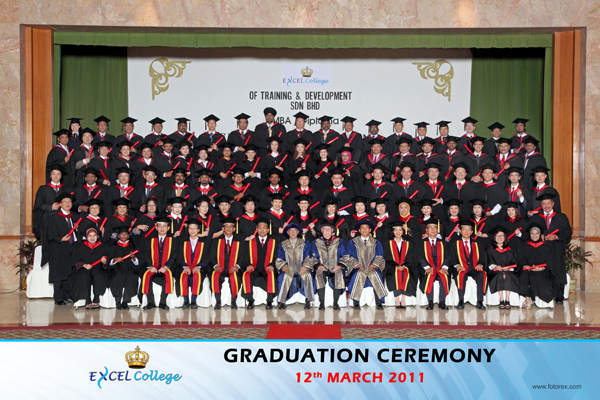 Excel International College would like to heartily congratulate its well-deserving graduates on a job well done! A journey of a thousand miles begins with a single step!